With our model Grandone, we have again a bicycle with derailleurs in our collection. The completely newly developed triple-butted alloy frame offers all the important details that are so characteristic of our idworx bikes, such as e.g. our iSR-Road steering angle limiter. 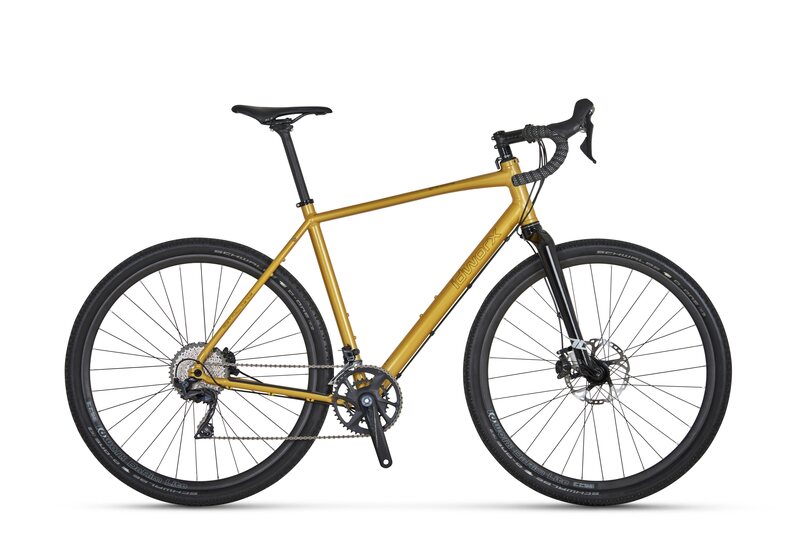 Other highlights include the T47 bottom bracket, three bottle cage mounting and the new dropouts, which ensure a perfect symbiosis of an extremely rigid disc brake mount, a perfect sidestand mount and an optimally placed carrier mount. The rear wheel is fixed by the Syntace X12 thru axle in the installation dimensions 12x142 mm. The new design of the top tube provides a large-scale connection with the head tube and thus increases the stiffness of the Grandone. 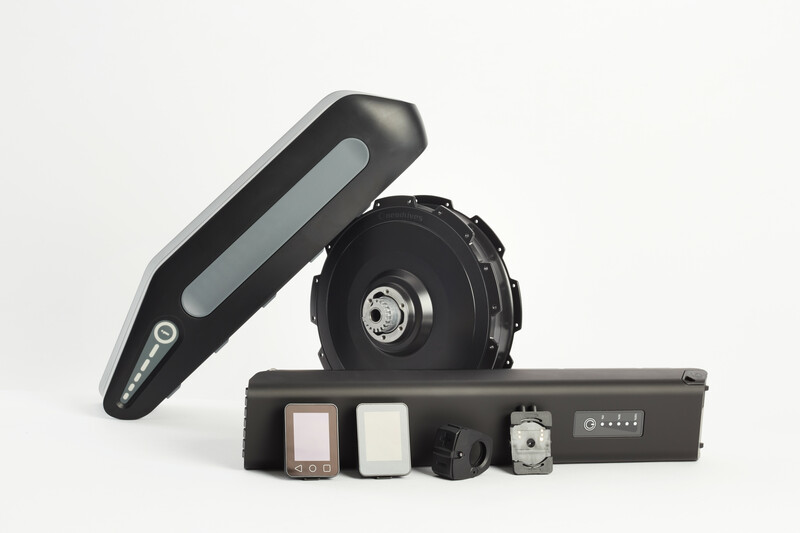 In addition, it is possible to configure the Grandone as an e-bike - with an Alber Neodrives rear engine, right now or at a later date. Grandone gravel: The sporty Gravelbike. Predestined for fast tours, even off-road. Due to the wide 50mm Schwalbe G-One Bite tires and the stiff lightweight carbon fork very off-road suitable. For easy MTB rides as well as "Bike Packing" tours around the world. 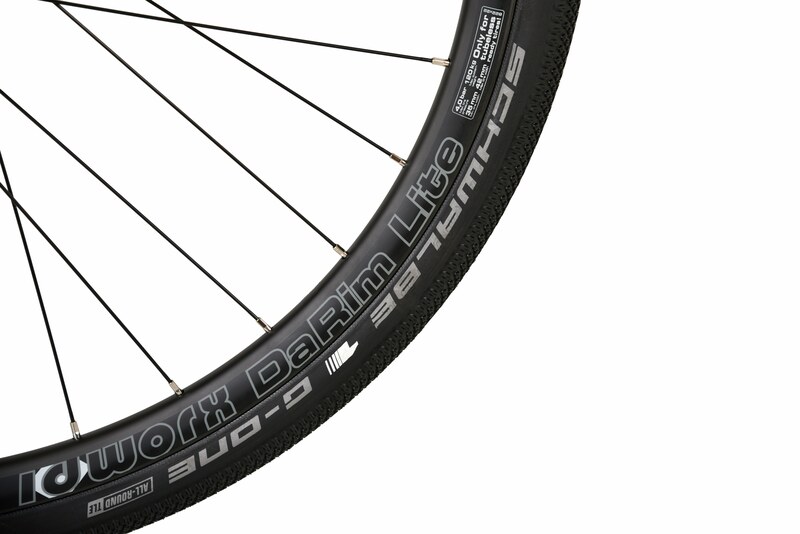 DaRim Lite carbon rims (29 "). Extra light (about 400 g), hookless carbon rims, only approved for tubeless compatible tires. Probably the most sensible option to further improve the performance of your Idworx. By reducing the rotating mass, your bike can accelerate even better. Driving tubeless reduces, despite the reduced air pressure, the risk of snake bite. The hookless rim is more stable than any aluminum rim. 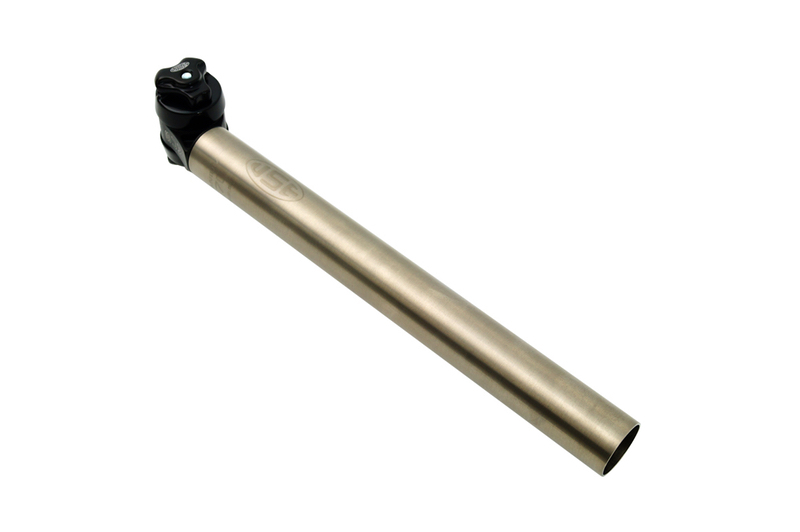 Size and orientation optimized spoke holes and an extra reinforced profile ensure safety and long life.